Your Resume: Fact or Fiction? 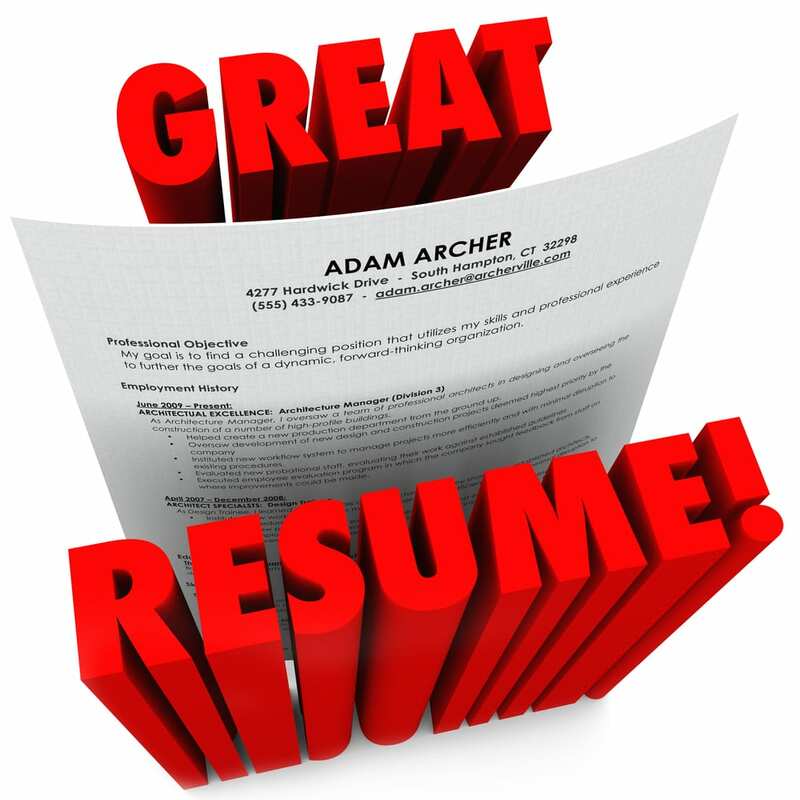 You can create a great resume without resorting to exaggeration, including the use of extravagant wording to describe your experience and achievements. In fact, it’s a good idea to be restrained in your use of adjectives and adverbs that aren’t necessary and don’t impress either the reader or the Applicant Tracking System (ATS) that’s probably going to screen your resume initially. Version #2 does less patting-you-on-the-back self-congratulating and still communicates more worthwhile information than #1, and it does the job using 16 words instead of 23. So why would you want to risk problems by exaggerating or fudging the facts? Sometimes you might be tempted to embellish or invent a bit because you’re concerned your resume doesn’t have what it takes for you to succeed in landing the new job without doing that. If you’re over-reaching in your job search–trying for a position you’re not too well qualified for–that might be true. However, that’s a situation where you should consider being brutally honest with yourself and acknowledge that your goal is unrealistic, at least for now. 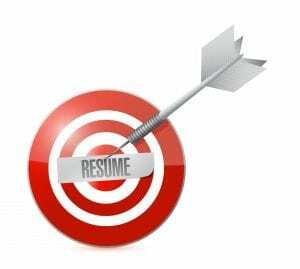 On the other hand, if you do have the essential qualifications for the job opportunity you want to pursue, maybe it’s not so much a need to “beef up” your resume as it is to do a better job of identifying and communicating your value for the position–making sure your resume is on target. When you provide employers with a clear picture of the value you can bring that’s focused on their business goals, your odds of a successful job search go up significantly. The trick is to find those nuggets you have to offer–not exaggerating but not underestimating and taking them for granted either–and then figure out the clearest, strongest and most appropriate way to communicate them in your resume. 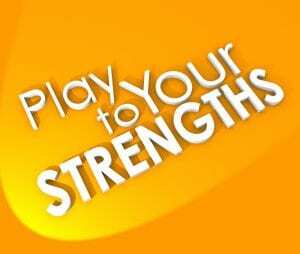 Maximize your career strengths and ensure that they put you “out there” to employers as strongly and positively as possible, without crossing the line into risky territory. For example, if you can consistently build and lead teams that exceed expectations–especially if the team wasn’t collaborating well before you took them on–say so. But don’t just say it, prove it with facts! If your strengths are appropriate to your goal and you communicate them effectively in your resume, you won’t need to resort to fiction. Instead, you’ll be taking the best route to a new job that’s satisfying, rewarding and well situated for ongoing career success.